Ripple chief technology officer David Schwartz says XRP is an independent digital asset completely beyond the control of the San Francisco startup. In a new ask-me-anything on Quora, Schwartz responds to the point-blank question of whether Ripple is pulling the strings on XRP. 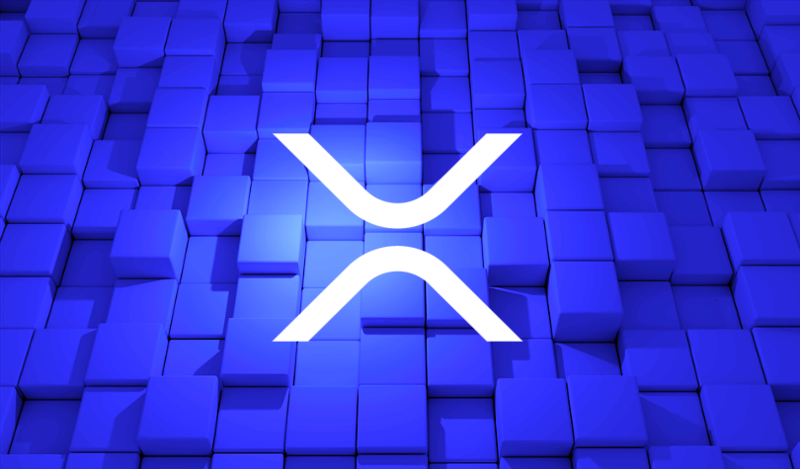 According to Schwartz, there are three fundamental characteristics that give XRP its independence. As for the fact that Ripple owns roughly 54% of the total supply of all XRP in existence, Schwartz says the company has taken measures to ensure it won’t flood the crypto market with XRP and effectively lower the price. Schwartz also answered a number of other questions during the ask-me-anything session, which you can check out below. What is the current state of cryptocurrency markets in 2019? Is there a particular use case for XRP that you are most excited to see come to fruition? What’s the difference between Ripple and XRP? Since Ripple is focused on decentralization, would you ever explore DApps?